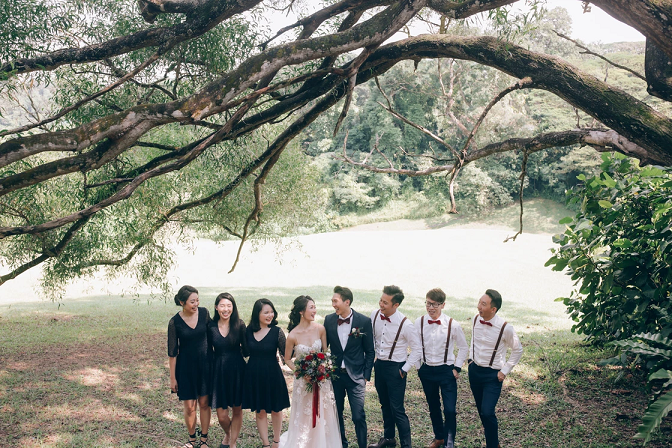 It’s extremely important for you to form a timeline for your big day, something in which your wedding planner as well as photographer like Annabel Law photographer for wedding can help you. You should have an estimated beginning and end time for preparation, makeup, hair, entry in the venue, reception etc. 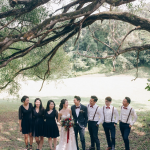 Working with your photographer, you should include all your photo sessions, like the first look, couple’s session, bridal party photos and the likes. In order to give sufficient time to each section of photography, it’s a good idea to choose as few locations as possible. Otherwise, most of your time will be spent in traveling between locations and you’ll get less time for photography. The fact is that a great photographer has the ability to make the best of any location. So, even if you don’t like the location much, trust your photographer’s creative abilities. 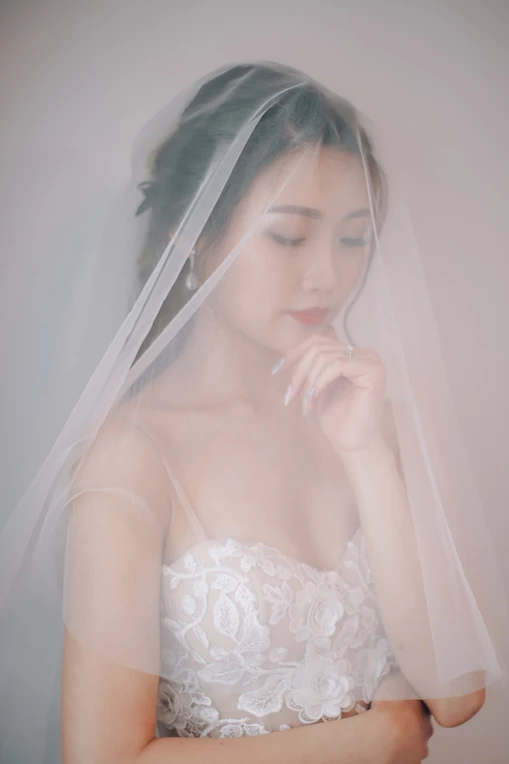 Veil is a magical element that can offer you the bride feeling! You may be surprised, but the long piece of fabric actually has the power to make some of the best wedding photos. You’ll find that the veil can be incorporated in a number of ways during your portraits as well as couple’s session. Whether it’s your photo with your gals or family, or your first dance, or your magnificent entry or exit, toss items can add a great fun element to your photos. You can use so many things such as flower petals, rice, paper planes, confetti and so on and on and on! The moment the bride and groom see each other first time during the big day is one of the most celebrated moments. This is a moment that only you two can enjoy, forgetting the rest of the world. This moment can create some of the most heartwarming memories; so, don’t forget it. We hope that these tips will help you in getting the most amazing photos of your big day. Happy married life ahead!